PREARE FOR THE MELTDOWN: BUILD A SHOPPING LIST OF THE WORLD’S BEST BUSINESSES! Investors must have at their disposal, before anything else, a list of stocks that they’ve already analyzed deeply and understand thoroughly. Next, they must find the company’s intrinsic value and figure out what discount to fair value they want to purchase shares for. Knowing this in advance of the next correction/crisis/bear market puts you in the driver seat. You’ll be ready to pull the trigger, when the time comes. It’s one of the 5 essential elements of investing success, along with proper diversification, intelligent position sizing, setting stop losses and owning crisis assets. 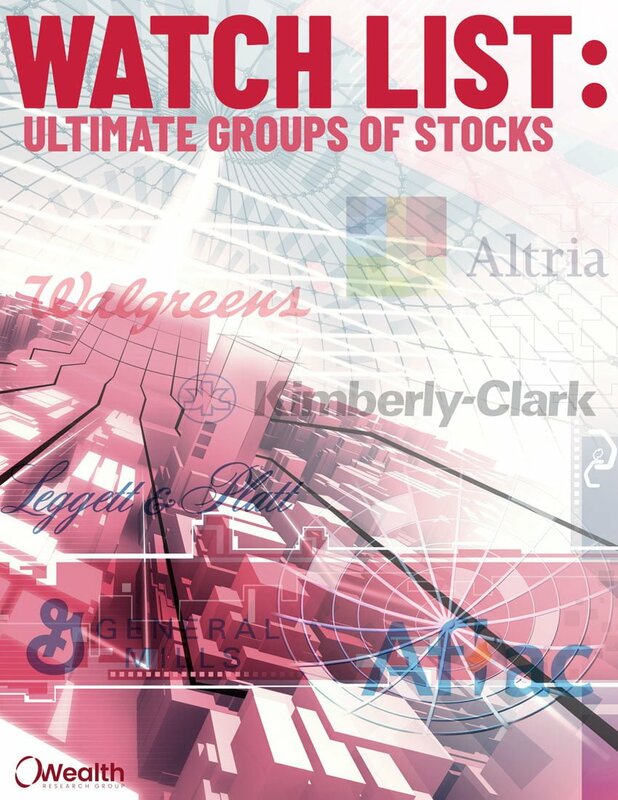 Download WATCH LIST: Ultimate Groups of Stocks now!